Berikut ini adalah Contoh Kalimat Direct speech. Tentukan dan pilihlah Indirect speech yang tepat untuk menggantikannya. 1. Did they eat out together yesterday? A. He asked me if they had eaten out together yesterday. B. He asked me if they had eaten out together the day before. C. He asked me if they has eaten out together the day before. Direct speech berupa yes-no question dengan time reference “yesterday”. Time reference perlu diubah menjadi “the day before” atau” the previous day”. 2. Don’t turn off the light now. A. He told me don't turn off the light at that time. B. He told me not to turn off the light at that time. C. He told me didn't turn off the light at that time. Verb menjadi infinitive pada reporting commands (perintah). A. She wanted to know what is my passion. B. She wanted to know what was my passion. C. She wanted to know what my passion was. 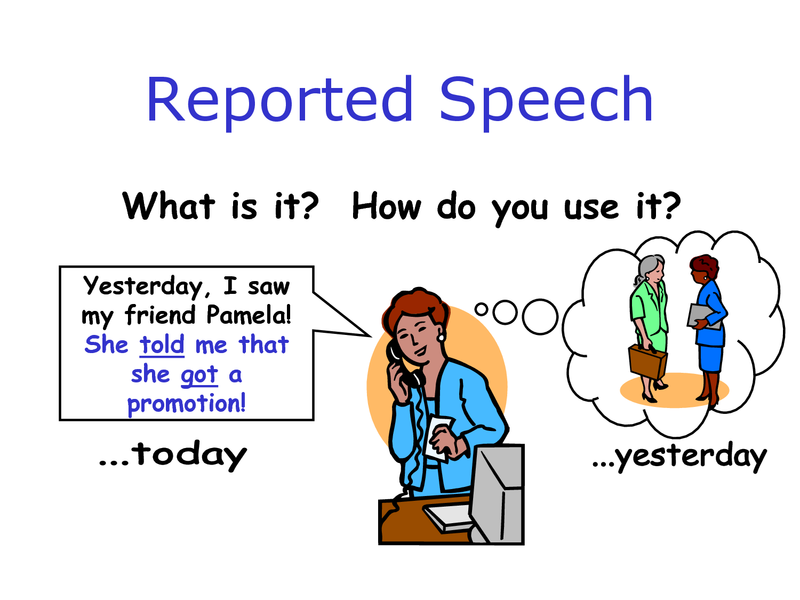 Direct speech berupa wh- question (information request) –> pindahkan verb ke belakang subject (word order). 4. I begin to understand the concept of biodiversity. A. He asked me that he began to understand the concept of Biodiversity. B. He wanted to know if he began to understand the concept of Biodiversity. C. He said that he began to understand the concept of Biodiversity. Direct speech berupa statement (pernyataan) dengan verb simple present tense. Verb diubah menjadi simple past tense (penyampai berita fokus pada fakta bahwa pembicaraan merupakan past conversation). 5. Your friend has just left. A. He told me that your friend had just left. B. He told me that my friend has just left. C. He told me that my friend had just left. 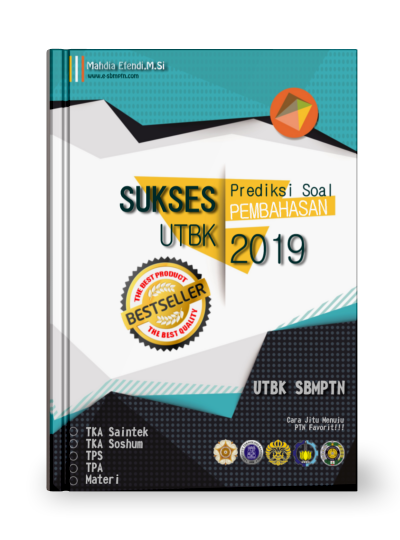 Verb present perfect tense disesuaikan menjadi past perfect tense. 6. Can I borrow your pencil for a moment? A. She asked me if she can borrow my pencil for a moment. B. She asked me whether she can borrow my pencil for a moment. C. She asked me whether she could borrow my pencil for a moment. Modal verb “can” (present) disesuakan menjadi “could” (past). 7. Why are you staring at my feet? A. He asked her why she is staring at his feet. B. He asked her why she was staring at his feet. C. He asked her why was she staring at his feet. Verb present continuous tense pada direct speech menjadi past continuous tense pada reported speech. 8. The sun rises in the east and sets in the west. A. He said that the sun rose in the east and set in the west. B. He said that the sun rises in the east and sets in the west. C. He asked if the sun rises in the east and sets in the west. 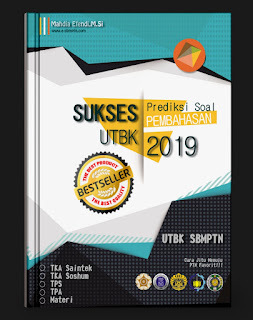 Verb tidak berubah (menjadi past) karena pernyataan berupa general truth. 9. I’m going to meet my penpal for the first time tomorrow. A. She said she was going to meet her penpal for the first time the next day. B. She said she was going to meet my penpal for the first time tomorrow. C. She said she was going to meet her penpal for the first time tomorrow. Time reference “tomorrow” disesuaikan menjadi “the next day” atau “the following day”. 10. We have been here for a week. A. They said they had been there for a week. B. They said they had been here for a week. C. They said we had been there for a week. “Here” pada direct speech diubah menjadi “there”. Download Soal ini dalam bentuk File, dan pelajari di manapun adik berada.